Facebook's much-hyped redesigned and improved Like button is finally here. After testing it for months on end, the social network has finally rolled out the Reactions button to its users. 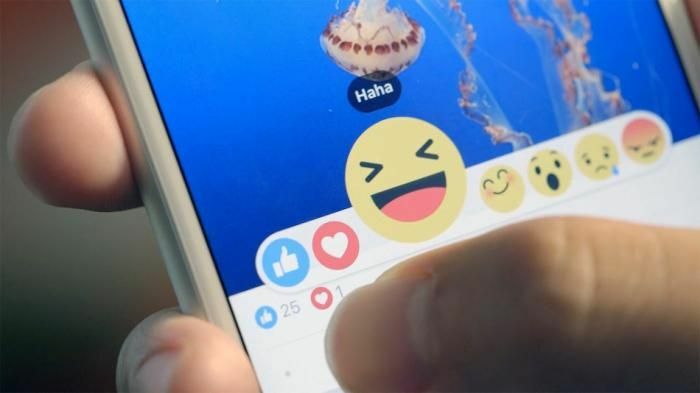 The update, which currently includes five new reactions - Love, Haha, Wow, Sad and Angry - will be available to all users in the next couple of days. 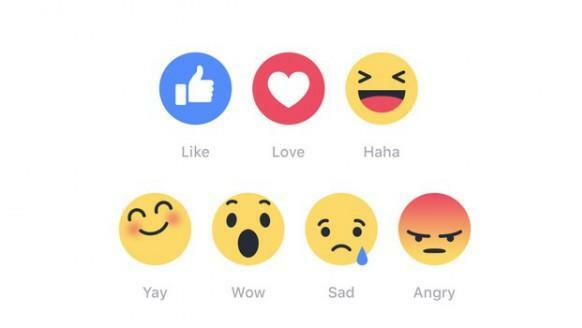 As soon as the announcement was made, #FacebookReactions became a top trend on Twitter. One Twitter user posted, "Please, social media experts, tell me how Facebook Reactions can change my life." the major flaw with the new #FacebookReactions is that they assume i have feelings.